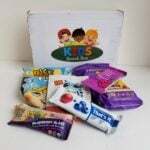 kidpik Coupon – $25 Off Your First Box + Additional 30% Off! Now through 10/9, use code KPSALE25 to save $25 off your first box from kidpik when you keep $50 or more! 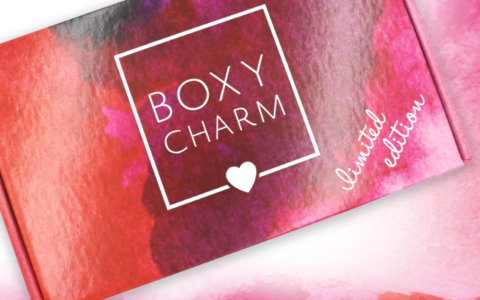 Save an additional 30% off when you keep the entire box + free shipping! kidpik is a seasonal clothing subscription for girls. You can either choose to receive 1 box per season (4 per year), 2 boxes per season (8 per year), or a box every month. All designs are unique to kidpik so you can’t find these pieces and accessories anywhere else. Check out all of our kidpik reviews!